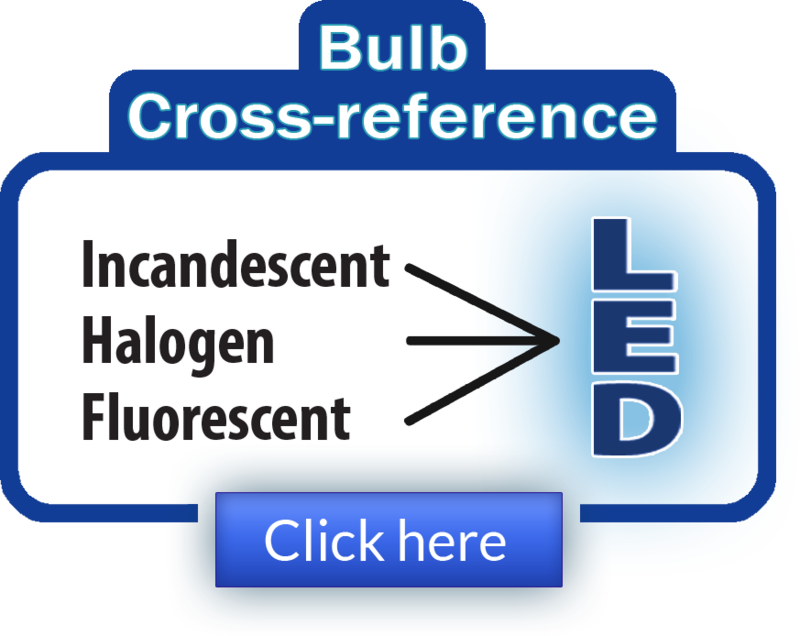 LEDtronics, Inc. has named Greg Krymer as product sales manager for architectural lighting. Krymer has been the company's Southern California district sales manager. He will spearhead the outreach drive to a wider commercial market, to expand national and international sales activity, and accommodate customers with architectural LED lighting product solutions. 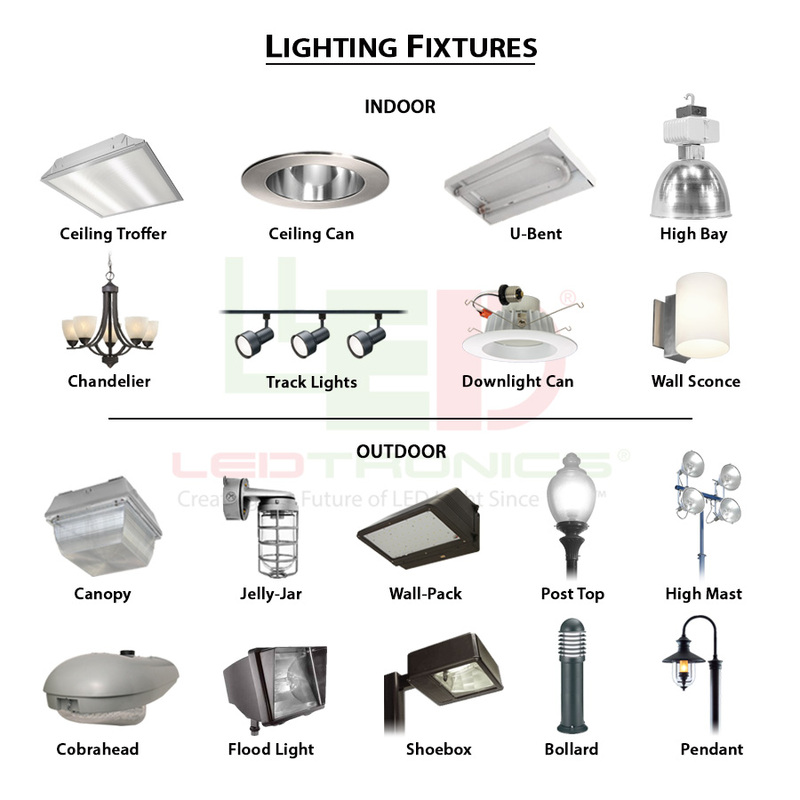 LEDtronics continues to focus extensive resources on the development of customer and vendor/OEM/MRO relations to accelerate the further adoption of solid-state lighting systems in its existing signage, theatre lighting, and display lighting markets, as well as complementing the company's push into the general illumination and hospitality industry markets. "Greg Krymer has an established track record of leading technical sales and business development efforts for both commercial and consumer products," said Adil Gandhi, vice president and general manager. 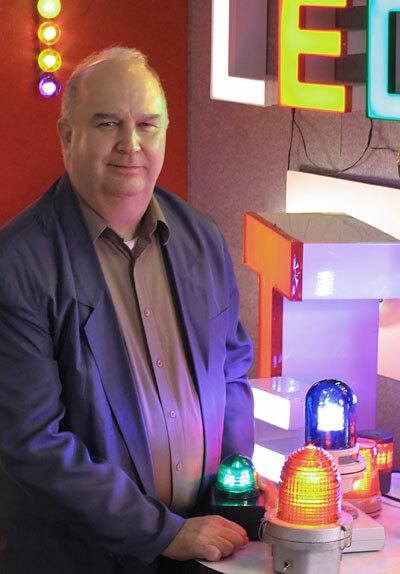 "His academic background in electrical systems enables him to provide customers assistance to solve complex lighting applications with state-of-the-art LED technology." Krymer joined LEDtronics in 2001, bringing with him more than 24 years of technical sales experience working with electrical and electronics companies in the Southern California area, such as Lyncole XIT Grounding, Fujitsu Ten Corp. of America, and Ora Electronics, Inc., where he was OEM sales manager for 13 years.